You can ease the pain associated with an ear infection by placing a warm wash cloth on your ear and letting it rest there. Ear infections may be either viral or bacterial in origin. Ear infections which are caused by bacteria require treatment with antibiotics. For those suffering from chronic ear infections, minor surgery is sometimes necessary to heal an ear infection. 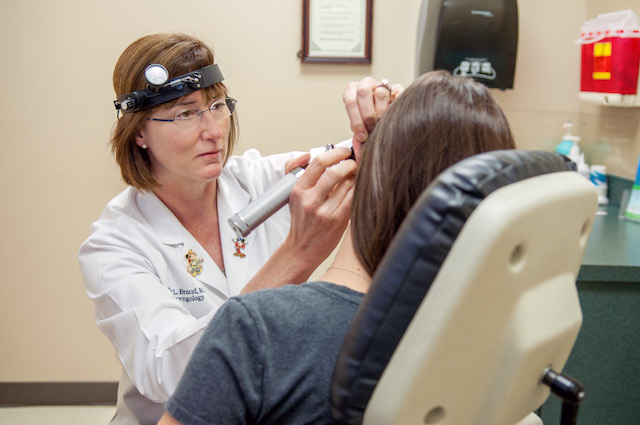 When someone has recurrent infections, the ear specialist will insert ototubes into the eardrum to drain the fluid. There are ways to prevent an ear infection. Because one major cause for ear infections is smoking or exposure to smoke, you should avoid smoking or being around second hand smoke. Also, make sure to avoid people who are sick, and if you cannot, then limit your exposure. Additionally, always wash your hands after touching door knobs and using the bathroom.